Hi guys! As my lovely friend Sophie gave me The Unexpected Everything last week, I started reading it today. When I came to write this post, only Morgan Matson came to mind – and for good reason! That is the reason I adore that book in one quote. 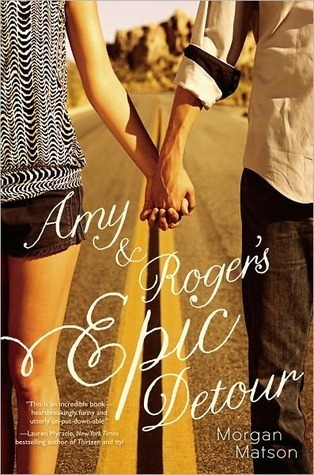 Have you read Amy & Roger? Did you enjoy it? Ah I love Morgan Matson and this is a great quote. This is for sure the next book I want to read by her. I’ve read Second Chance Summer and Amy & Roger so far and A&R is definitely one of my favourite all time books!